TICKET PRICE: Free Event *Be sure to bring your lawn chair! 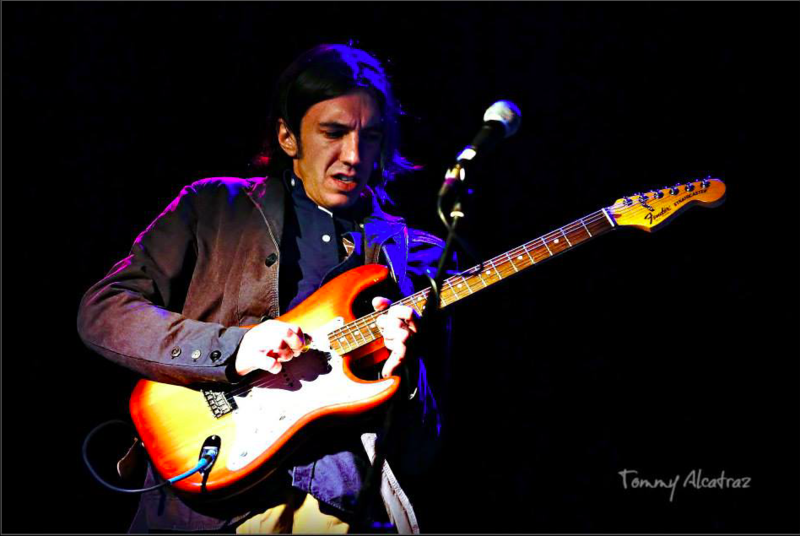 Brad Krauss is a professional musician residing in the Niagara Region. Fluent on the piano as well as the guitar, he prefers the latter to convey his contemporary influenced modern jazz style. He has performed around Ontario with various different touring acts and has just released his debut recording, The Brad Krauss EP, featuring 5 original compositions. Brad can be found gigging and promoting his own material in the Niagara region, as a member of the Thomas Nelson Band or as a duo with Chuck Jackson – vocalist for the legendary Downchild Blues Band.